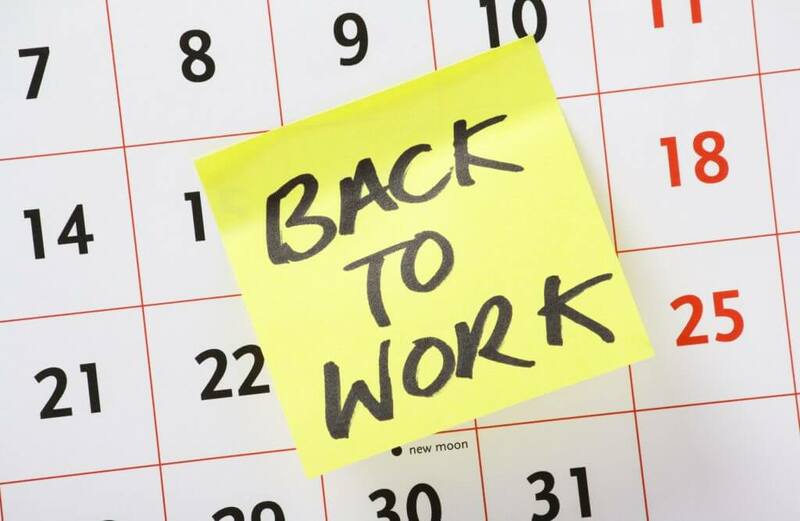 Did you know that if you have a disabled employee and they take sickness absence, you have a duty to make reasonable adjustments to facilitate their return to the workplace? This duty is borne from a legal requirement to ensure they’re not being discriminated against or treated unfavourably – and may also apply to trainees, apprentices, business partners and even job applicants. As their employer, it’s your legal duty to put adjustments in place to help them overcome the issue(s). Identifying a PCP which is discriminatory towards disabled employees puts you under an obligation to make reasonable adjustments, so they don’t suffer a detriment. For example, if you operate an absence management policy where high levels of absence triggers disciplinary action, you may have to adjust those triggers for employees who take a large amount of time off due to their disability. If the employee is not classed as disabled under the Equality Act 2010, then there’s no legal obligation to make reasonable adjustments – but you may still consider making adjustments for an employee who has been off on sick leave, even if they’re not officially recognised as disabled. If an adjustment is not reasonable, then the employer is not failing in their duty – but you need to ensure you’ve made a valid and accurate assessment. If you need any advice, please call us on 0844 892 2785.